We believe strongly in the value of becoming a member at SBFN for several reasons. God never intended for us to walk the journey of faith alone – That’s why in the Old Testament He called a people to follow Him and in the New Testament He created the Church and filled it with His Spirit. We need each other – Anyone who has started an exercise program, joined a book reading club, or overcome an addition knows that it’s a whole lot easier to have others around you supporting you, maybe even participating with you, in that endeavor. The same is true of our spiritual life; living as Christians in this world is much easier when we do it together than if we try it alone. Together we can do more – By ourselves we can do some great things for God’s kingdom, but when join together we’re able to do way more than we could ever do on our own. Being a part of a denomination allows us to support universities, publishing, missionaries in every country, and much more! Through membership, we make a commitment to help each other on this journey. Just like a marriage commitment binds a man and a woman together, membership joins us together in a common vision and a common vision for the local church. Everyone wants a place to call home. 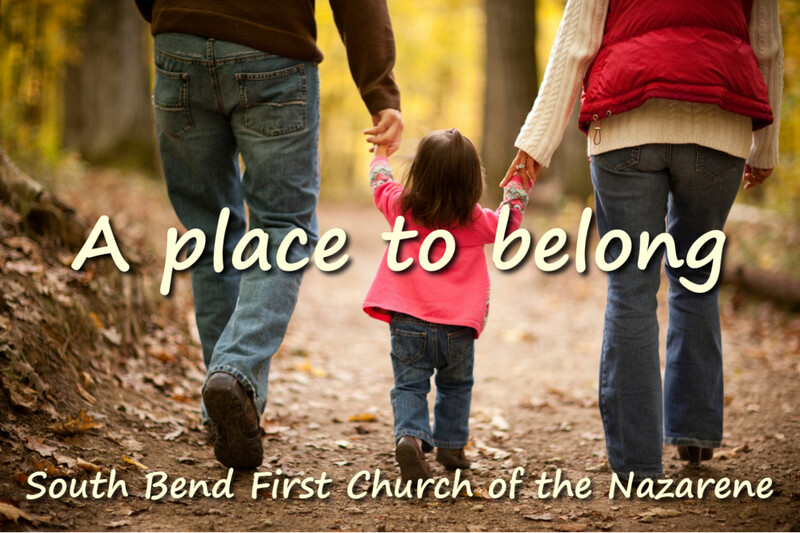 Membership in the local church allows you to put down roots, to have a place to call home, to have a family to love, encourage, and pray for your. Membership is not a requirement to be a part of SBFN, but we believe it’s a great way to express our unity in Jesus here in this local worshiping community. If you’re interested in exploring membership at SBFN, please visit our contact page for more information.